Don't let the tough weather keep you indoors. 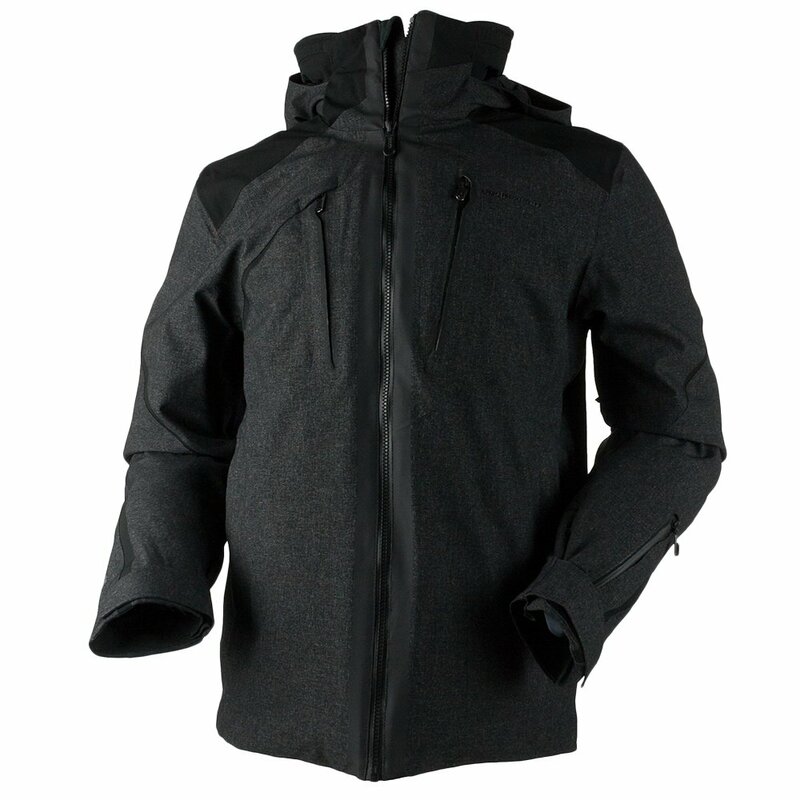 Get outside and throw the kitchen sink of features at it with Obermeyer's Proton Ski Jacket. This coolly styled jacket wraps you from head to waist in some of Obermeyer's top technologies and features. The fabric offers 10K/10K waterproof-breathable protection.The fabric is fully sealed and backed with features like a removable powder skirt, PrimaLoft® Black insulation and a stretch core lining. The included stowable multi-function neck gaiter offers coverage that other jackets can't compete with. Other features include Control Zone Ventilation, a detachable goggle cloth, a RECCO® reflector and articulated sleeves. "Is the Pass Pocket the pocket on the sleeve?" "The Obermeyer Proton Ski Jacket has a Pass Pocket on the left forearm. Hope this information helps!"